When I hear the word “Runyonesque”, I think about racetrack touts, colorful Broadway denizens, dames with hearts of gold, and the like. 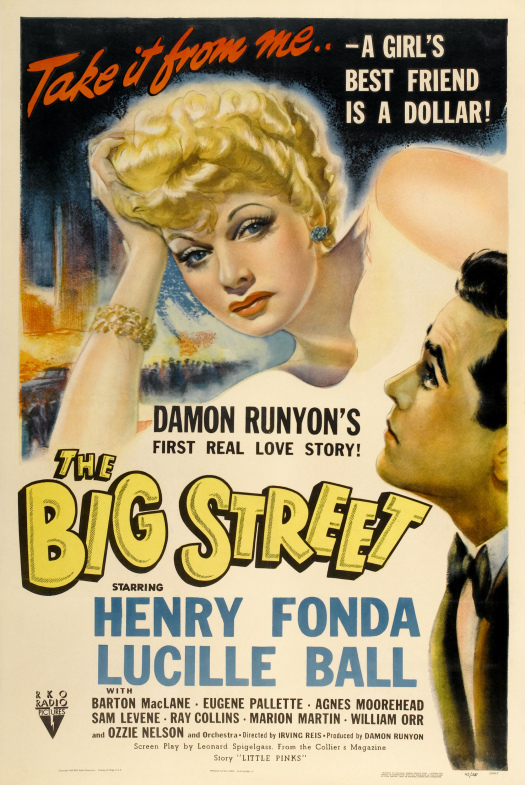 If you want to make a Runyonesque movie, what better way than to have author Damon Runyon himself produce it, as RKO did for 1942’s THE BIG STREET. 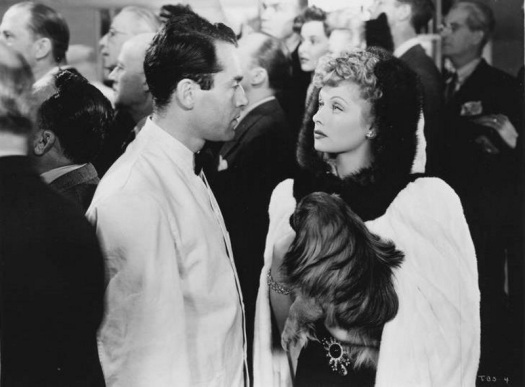 All the elements are there, the jargon, the characters, but the film suffers from abrupt shifts in tone from comedy to drama, and a totally unpleasant role for Lucille Ball . The result is an uneven movie with a real downer of an ending. The recent FX mini-series FEUD has sparked a renewed interest in the “Older Actresses Doing Horror” genre, also known by the more obnoxious sobriquettes “Hagsploitaion” or “Psycho-Biddy” movies. 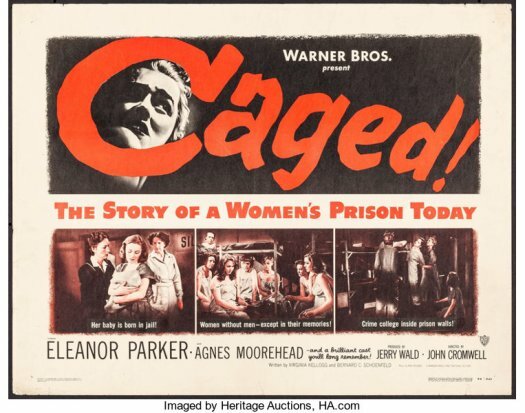 This peculiar film category lasted from 1962’s WHATEVER HAPPENED TO BABY JANE? until winding down around the early Seventies. 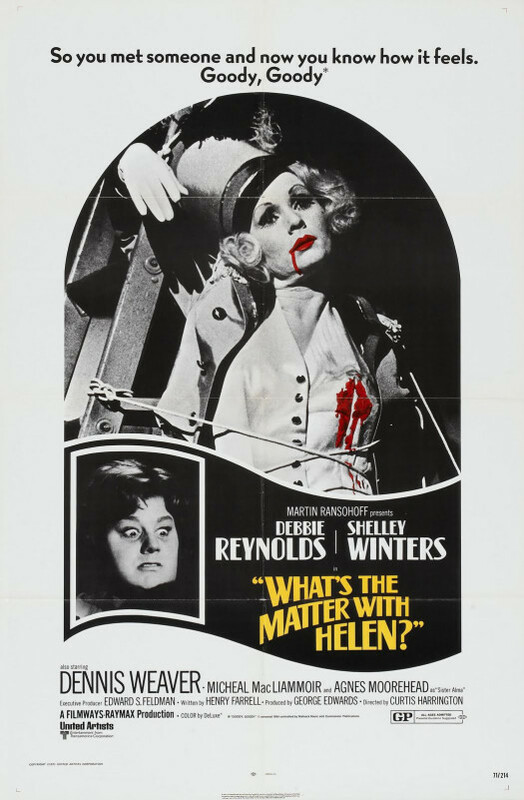 1971’s WHAT’S THE MATTER WITH HELEN? came towards the end of the cycle, a creepy little chiller with Debbie Reynolds and Shelley Winters getting caught up in murder and madness in 1930’s Hollywood. 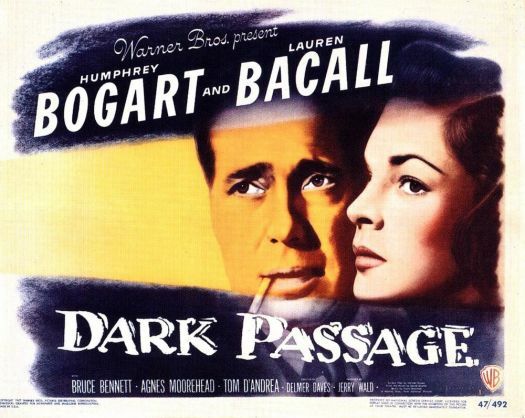 Continuing my effort to watch 38 films in 10 days (and, as of today, I only have 6 days left! ), I spent part of last night watching the 1948 film Johnny Belinda. Johnny Belinda takes place in Canada, on Cape Breton Island. The residents of the island are a hearty, no-nonsense group of people. They work hard, they don’t play hard because they never play, they farm, and they don’t have much use for outsiders. When a new doctor, Robert Richardson (Lew Ayres), arrives on the island, he has to work hard to earn their trust. 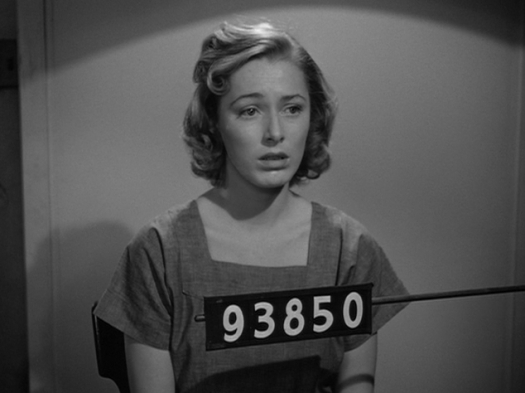 Dr. Richardson is fascinated by Belinda McDonald (Jane Wyman), a young woman who is deaf and mute. Belinda lives on a farm with her father (Charles Bickford) and her aunt (Agnes Moorehead). Everyone in the community assumes that Belinda is a simple-minded and, because her mother died giving birth to her, she is resented by her father. Only Dr. Richardson believes that Belinda is in any way intelligent and, over her father’s objections, he teaches Belinda sign language. Dr. Richardson’s secretary, Stella (Jan Sterling), falls in love with him and grows angry when it becomes apparent that he’s more interested in taking care of Belinda than pursuing an adulterous romance with Stella. Meanwhile, Stella’s husband, a viscous alcoholic named Locky (Stephen McNally), gets drunk and rapes Belinda. 9 months later, when Belinda gives birth to a boy that she names Johnny, everyone assumes that Dr. Richardson is the father. Soon, both Richardson and the McDonald family are being shunned by the judgmental community. Locky, meanwhile, is determined to keep anyone from finding out about his crime, to the extent that he’s willing to commit murder. Both Locky and Stella are determined to take Johnny away from Belinda and it all eventually leads to further tragedy and, somewhat inevitably, a dramatic murder trial. Much like Random Harvest, Johnny Belinda is another film that I could imagine being remade for Lifetime. It’s a well-made melodrama that appeals to all of the emotions and features a cast of talented actors doing good work playing characters that are probably just a bit too familiar. In fact, there’s really not a single moment of Johnny Belinda that will take you by surprise but, despite that, the film still works. Jane Wyman does such a good job playing the silent Belinda that it makes the entire movie worth watching. (It’s interesting to contrast Wyman’s innocent, vulnerable, and sympathetic performance here with her far more severe work in The Yearling.) Reportedly, Wyman devoted so much time and effort to her performance that it was cited as a reason for her divorce from future President Ronald Reagan. 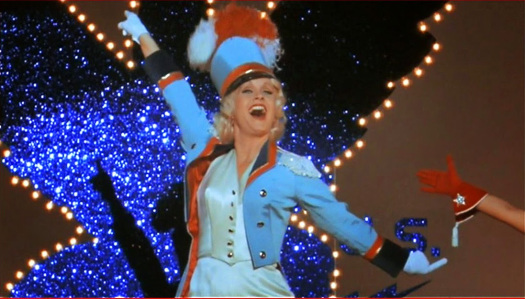 For Johnny Belinda, Wyman lost the chance to be first lady but she did win an Oscar. Johnny Belinda was nominated for best picture of the year and, with 10 nominations, it was the most nominated film of 1947. Though it won an Osar for Wyman, it lost best picture to Laurence Olivier’s Hamlet.